This tour is not available and is archived. 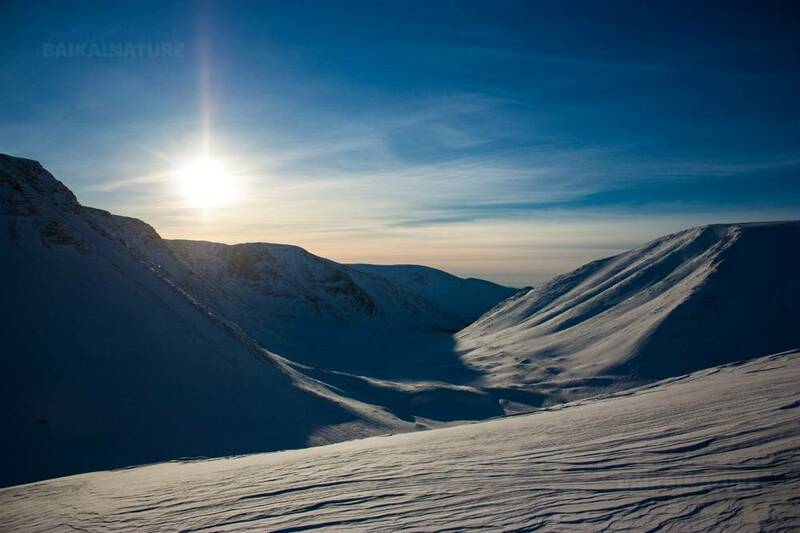 Our tour of a great snow safari takes place in a picturesque part of land on the Kola Peninsula. Mountains, boundless snowy desert and heavy moving machines taking you to a trip of incredible landscapes. Then you go downhill through the frozen mountain lakes, fantastic winter woods and aurora to experience this unforgettable adventure. To recover our strengths from the day and spend the night with comfort we will go to a nice cozy hotel standing in the midst of snowy mountains. 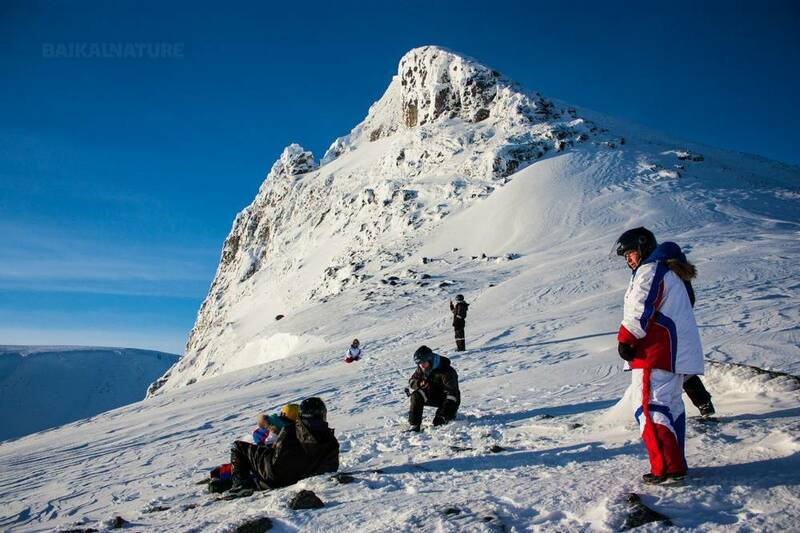 Our group will meet at the snowmobile base "Tirvas", Kirovsk city. Passing a mountain lake Maliy (Small) Vudyavr through the Kaskasnyurchorr pass. In case of good weather conditions, we will climb up the Petrelius pass. After lunch passage to Kuelpor Mountain that offer magnificent views. In case of good weather conditions, we will climb up the Kaskasnyurchorr mountain. In case of good weather conditions, we will go the to Lovozero tops for the 1000 metres climbing. Then we go through the Geologist passage for the enxt top. On top, up there you will have a good view on the Seydozero lake. Passage to other two tops and speed descend to the sacred Seydozero lake. In case of the low visibility, we will go by the lakes). We will go through the Umbozersky passage. Lifting on the Tahtarvumchorr mountain range. We take photos on the top (in case of the low visibility, we will lift the Ramzaya pass). 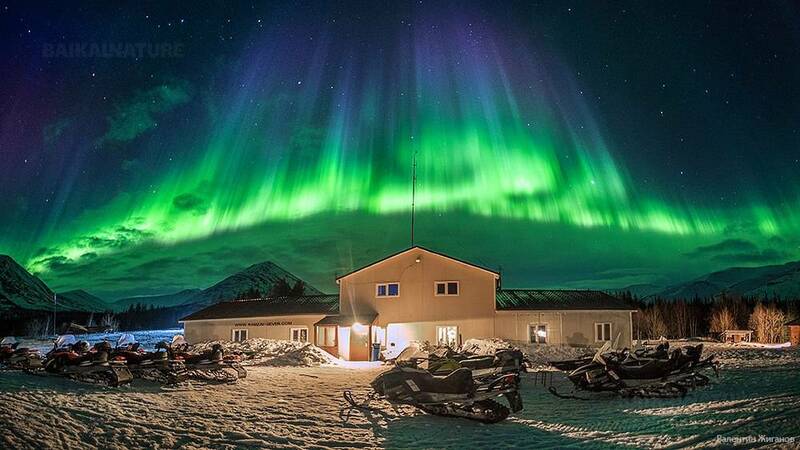 The price is given per one seat in snowmobile. According to the weather conditions the itinerary can be changed. If you want to book the supplementary overnights in hotels before or after the tour, please contact as in advance. Thank you for taking the backpack or luggage of 50 litres maximum.